Photos- The 2017 Soultrain Awards Red Carpet Highlights ! On the heels of the huge success of the New Edition biopic aired by BET late last month, we can’t say we’re surprised to hear that one on the life of Bobbi Kristina Brown is REPORTEDLY in the works. 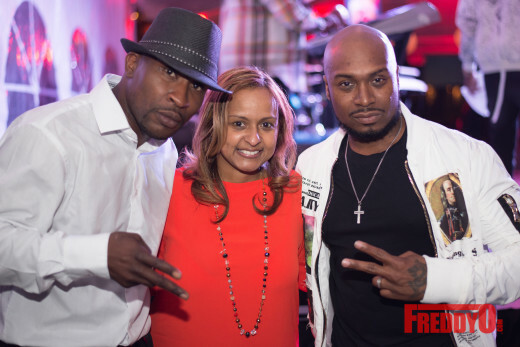 Saints & Sinners‘ Demetria McKinney hosted her Inaugural Mother’s Day Brunch in Atlanta, Ga. last weekend at Suite Lounge. The R&B songstress invited her special guest and friend, Kelly Price for a performance covering Mariah Carey’s Hero, which they dedicated to all mothers. The performance evoked so many emotions amongst the audience. 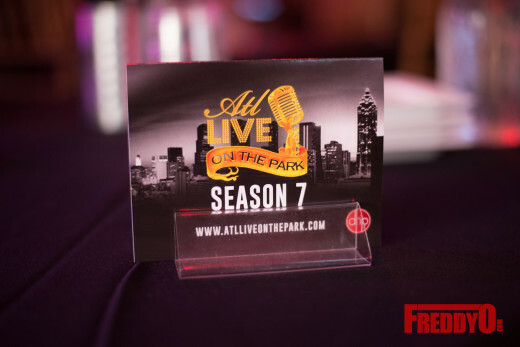 Shanti Das and Marlon Nichols presented a dope experience for the 7th Season of ATL Live on the Park. 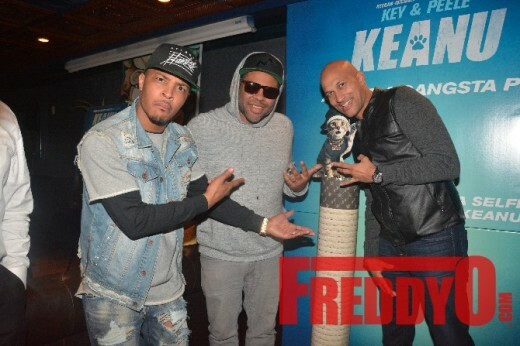 Atlanta’s Scales 925 played the backdrop to KEANU’s advanced screening with the cast and Atlanta’s biggest and most influential taste makers!